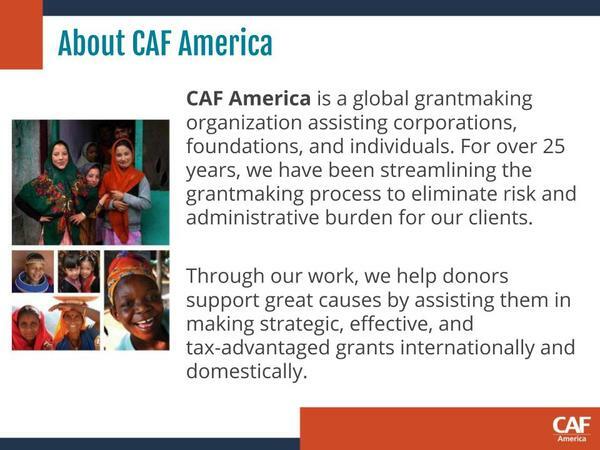 Savvy taxpayers know that the month of December can make or break your charitable deductions for the year. 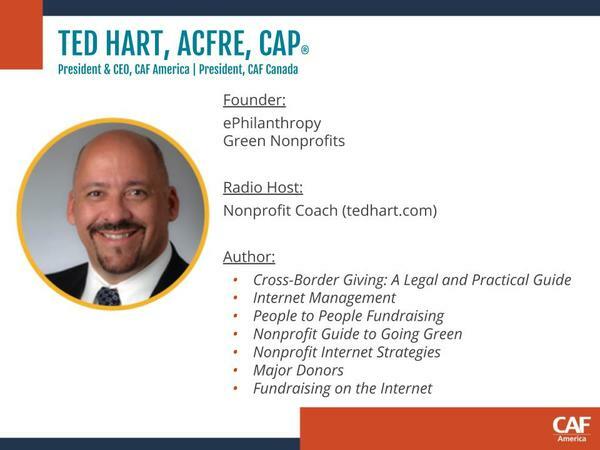 Join Ted Hart. 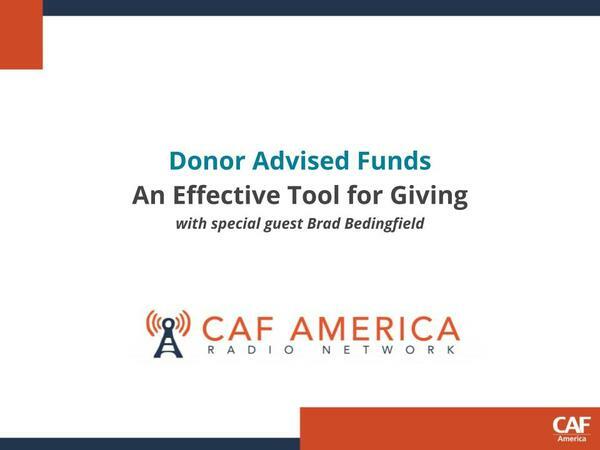 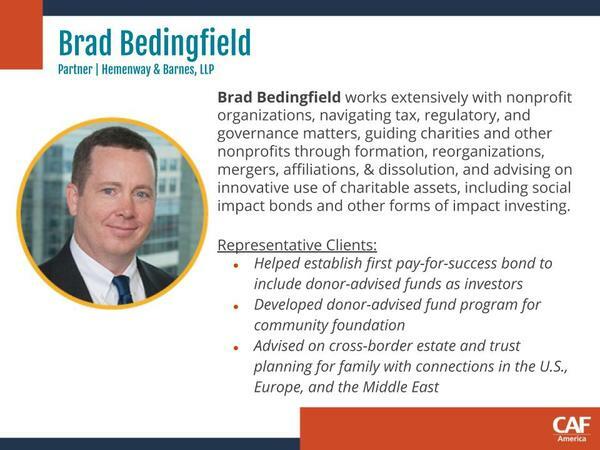 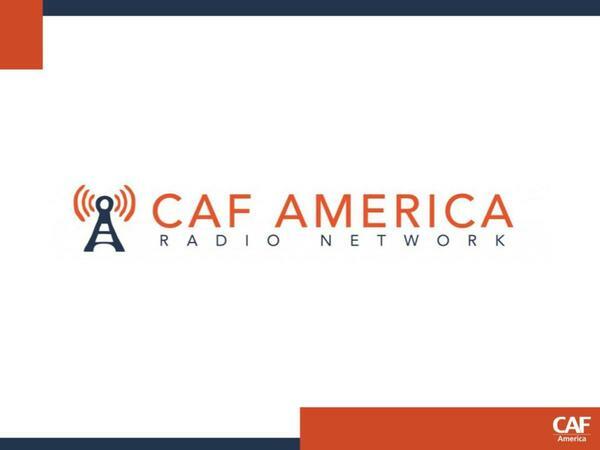 President and CEO of CAF America, as we discuss the opportunities that Donor Advised Funds present in terms of year-end giving with Brad Bedingfield of Hemenway & Barnes, LLP and the CAF America Wealth Advisor Council.